Canada’s Great Kitchen Party will celebrate the pillars of Canadian culture – sport, music and food. High performing athletes will be provided the support they need to compete on the world stage. 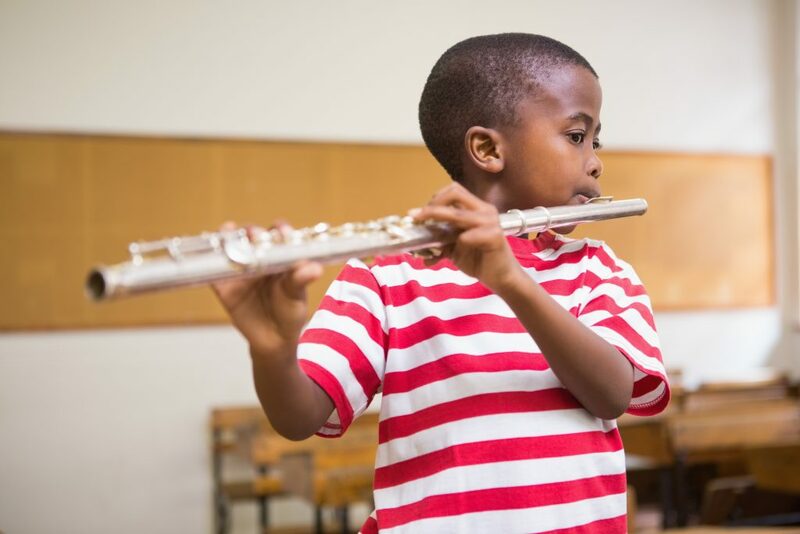 Musical instruments and equipment will be purchased for schools, enabling students to discover the magic of music. 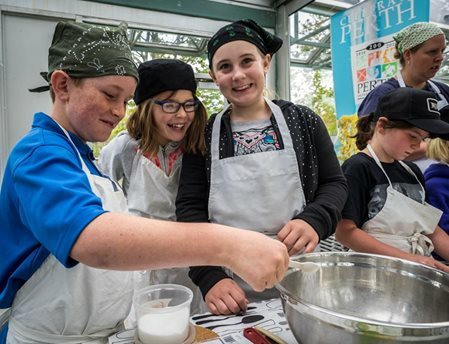 And kids will learn from leading Canadian chefs how to grow, cook and share healthy food to gain the skills and confidence they need to become the next generation of Canada’s food leaders. Canada’s Great Kitchen party will support Canadian athletes through the purpose and legacy of B2ten. B2ten contributes to amateur sport and the greater good of society by providing optimal training and preparation services to elite amateur athletes; investing in the development of Canada’s coaches and professional service providers; and developing a legacy of enhanced sport, play and well-being. I am thrilled that Canada’s Great Kitchen Party and B2ten are joining forces. Their shared passion, relentless pursuit of excellence, and commitment to making a difference make it an inspiring collaboration! Scott and I have had tremendous experiences at the culinary competitions and on international trips. We look forward to being involved with Canada’s Great Kitchen Party knowing that they are helping B2ten offer the same critical support we received to more athletes. Canada’s Great Kitchen Party will provide musical instruments for children in 20 schools every year. MusiCounts is keeping music alive in schools and communities across Canada by putting musical instruments into the hands of children that need them most. MusiCounts is Canada’s music education charity, affiliated with the JUNO Awards and supported by many of Canada’s top musicians. The instruments they supply last over 15 years and well over 800,000 children have known the joy of music as a result of their programs. It has been an absolute privilege to raise funds for Canada’s athletes over the last 12 years. I am thrilled to continue to support athletes through the new initiative and also thrilled that our efforts will now result in financial support going to MusiCounts – an organization near and dear to my heart. Canada’s Great Kitchen Party will support Canadian children to gain the skills and confidence they need to become the next generation of food leaders through unforgettable mentorship sessions with our talented chefs. Community Food Centres Canada and their affiliate food organizations offer high-impact food programs that bring people together to grow, cook, share, and advocate for good food for all. As a two-time Canadian Culinary Champion, I am impressed with the organization’s transition to Canada’s Great Kitchen Party. I am so pleased that there will be a contribution to the food pillar, in addition to sport and music. Canadian youth will be transformed through the support provided by CFCC’s Kitchen Mentors program. As a Chef, this resonates very closely with me and I believe, with our entire Canadian Chefs’ community. Well done!